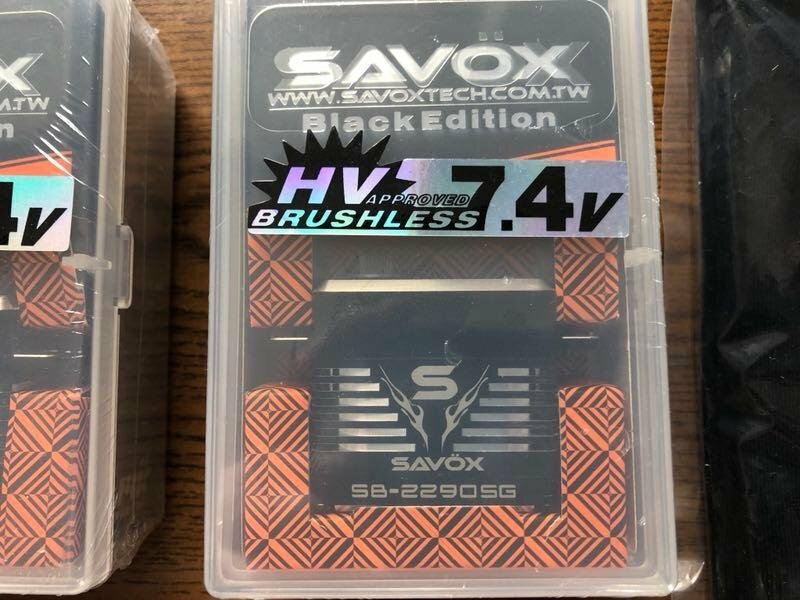 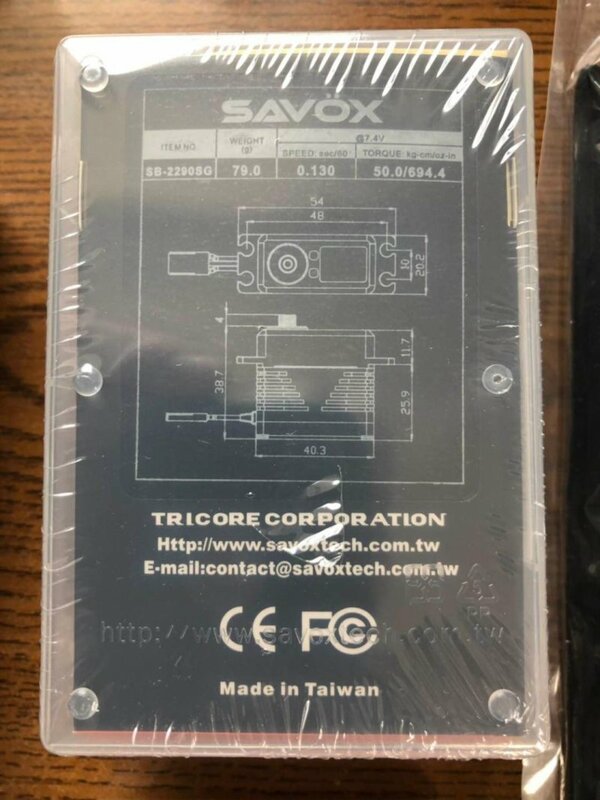 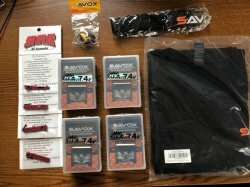 (Lot of 4) Savox 2290SG Monster Torque Brushless Servo, Black Edition .13sec / 694.4oz 7.4HV. 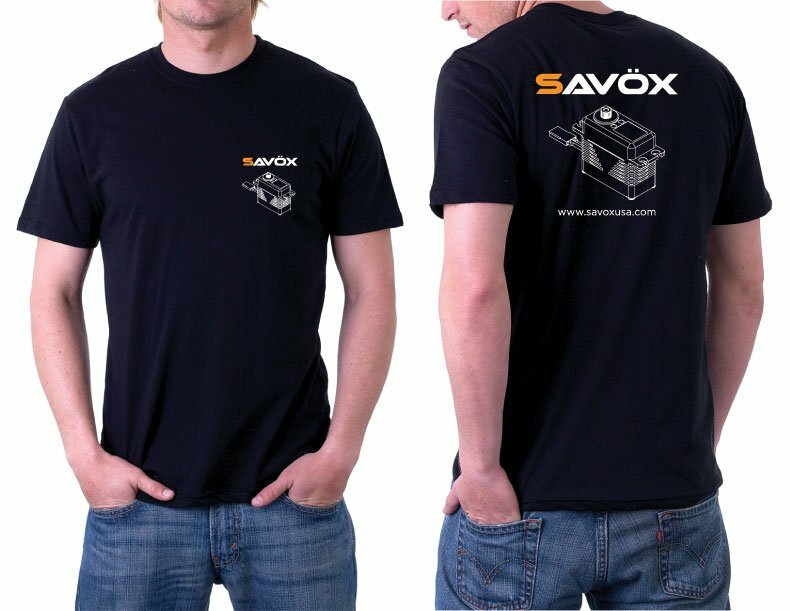 FREE Savox XL shirt, lanyard, key chain. 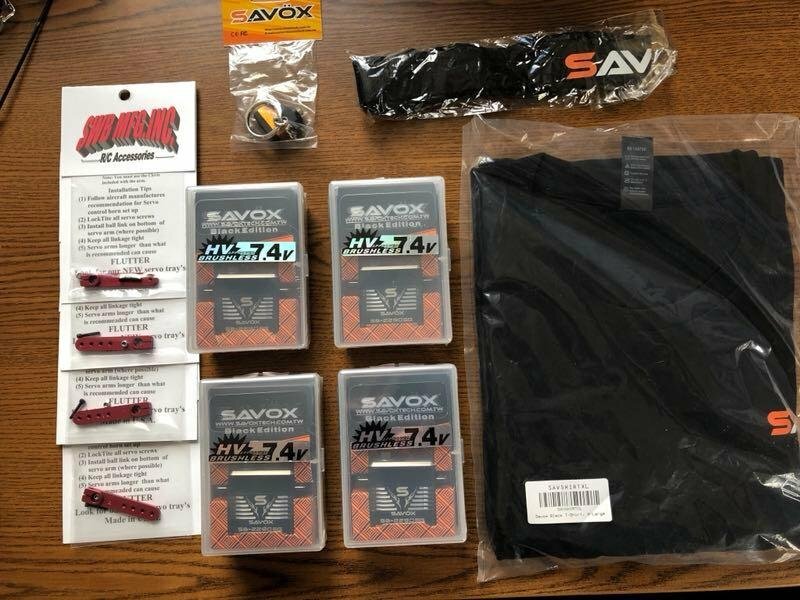 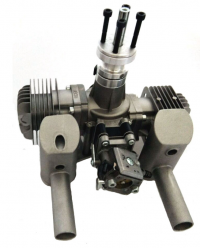 plus (4) FREE 1.5" SWB single arms.